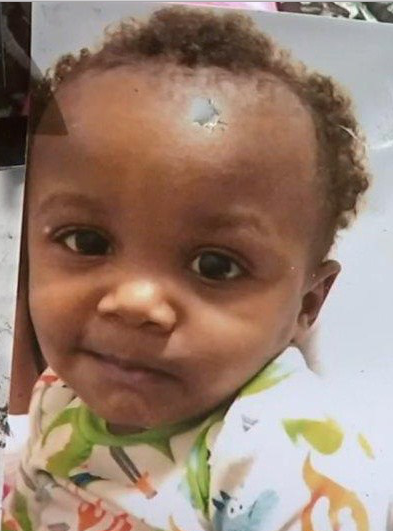 An 8-year-old girl with a history of disturbing behavior is suspected in the killing of a 14-month-old toddler at a Michigan day care center. The girl, who has not been named because of her age, allegedly took little Korey out of the playpen when he was crying. She then took him to a closet, bit his face and started kicking him, witnesses said. No adults were present in the room at the time of the attack. 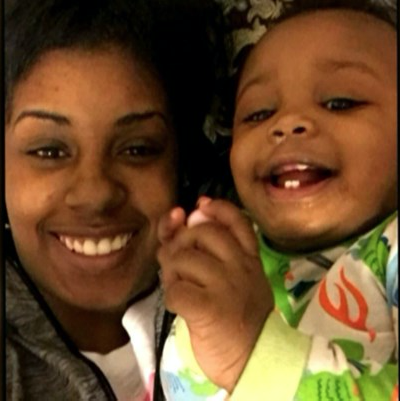 Korey’s mother, Bryanna Reasonover, is concerned that the girl was permitted in the day care given her history of disturbing behavior. According to court records obtained by FOX17, the girl regularly heard a “white demon” telling her to do things and a “white guy” who told her not to do things. She also often heard a “red demon” telling her to do bad things, like pinch or bite her brother. In one incident, the girl said that she was so mad that she had to cut her finger. Shortly after Korey’s death in April, she set the couch in her house on fire, saying that a “red demon” told her to burn it. The 8-year-old girl was under intense supervision at her school following multiple suspensions for fighting, harming another student with a chair, stealing, and interrupting class. On one occasion, she forced herself to vomit. 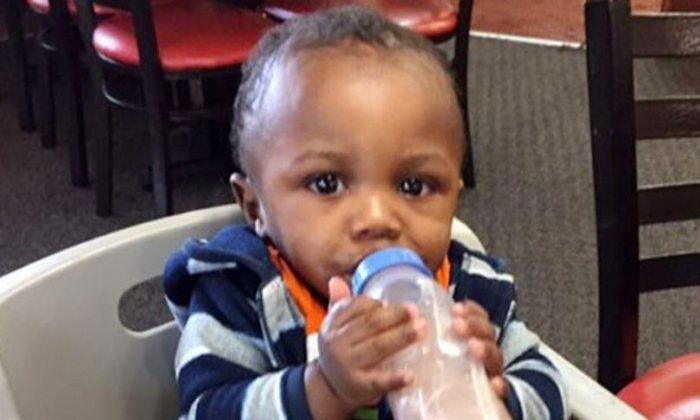 The cause of Korey’s death was blunt force trauma and possible suffocation. Investigators found blood in the closet as well as on a pillow the girl allegedly used to cover the boy’s face. 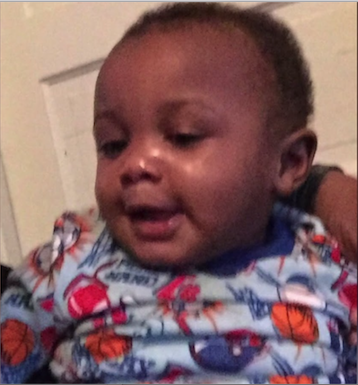 The boy’s mother found Korey covered in bite marks and unresponsive at Keisha’s Keepers Day Care in Muskegon, Michigan, on April 14, WXIA reported. “Something was mentally wrong with the little girl from the beginning, but then at the same time I feel like people knew,” said Reasonover. The owner of the day care, Keisha Collins, received one year of probation for attempted second-degree child neglect. Korey’s mom thinks that’s not enough. “Of course I wasn’t going to be okay with her doing a year probation. I just want justice for Korey,” Reasonover said. Court records indicate that the 8-year-old girl lived in an unstable household. The father did not provide adequate care, had a criminal history, and hit the girl’s mother. The girl will not be charged with a crime and can remain with her mother as long as she continues mental health treatment.